Fresh, tasty and perfectly light, Golden Sheep is a hugely popular part of our bottled range. 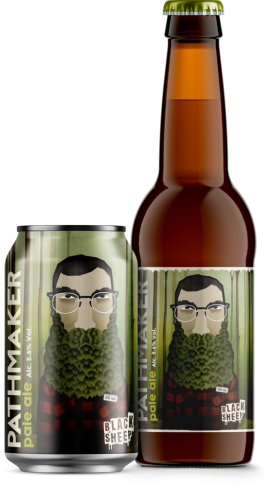 This golden ale offers delicious zesty flavours against a sturdy backbone of pale ale malt rounded off by a dry, refreshing finish. Explosive citrus-fruit against hoppy background. 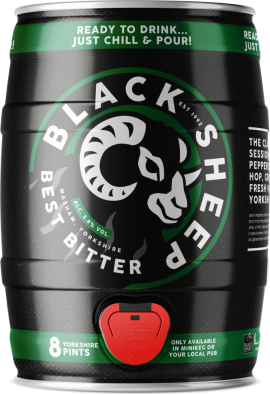 Golden Sheep is a beautifully balanced blonde beer that develops with zesty, grapefruit flavours and finishes with a clean and wickedly moreish finish. Water, malted barley(gluten), wheat(gluten), hops.